If we live in an age of equality, why are women are still left holding the baby? Today, women outperform men at school and university. They make a success of their early careers and enter into relationships on their own terms. But once they have children, their illusions of equality are swiftly shattered as the time machine of motherhood transports them back to the 1950s. 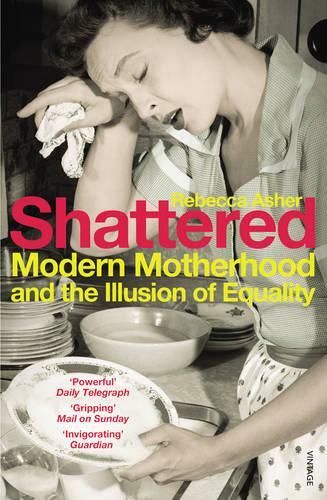 Entertaining and controversial, Shattered exposes the inequalities that still exist between women and men - at work, at home and within relationships - and sets out a bold manifesto for a more fulfilling family life.